Check out information on all our other classes in the below tabs! Strength training isn't simply about getting "stronger". Although that is definitely a part of it, conditioning can help improve athletic performance, avoid injuries, and lead to a better life. All round fitness can lead to wonders! This is for anyone looking to improve their general fitness or seeking to enhance their athletic performance.It is beyond lifting heavy barbells, the strength training will help you develop lean muscles, improve metabolism, bone health and make you feel confident in your every day activity! 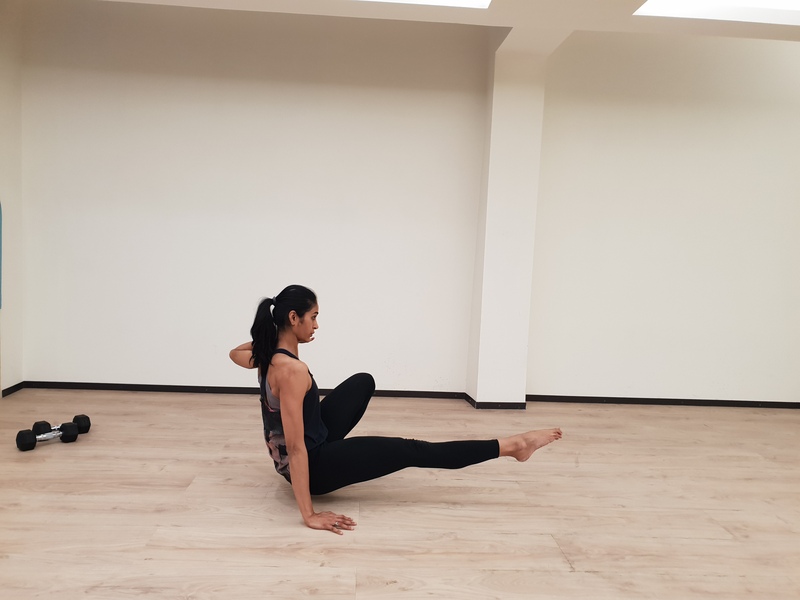 Conditioning along with strength training provides functional benefits like improving the posture, providing better support to the joints and reducing the chances of getting injured from daily activities. Contact the centre on our usual contact number of +91 9650105578 for more information on bookings. If you are under 18 please inform the centre before booking a class. The usual age group is 15+ years only. You need to reserve your spot in a class in advance by contacting BoulderBox. If you cannot make it to the class you need to give us at least 24 hours notice, else you will not be refunded your pass. If you are more than 15 minutes late then it is up to the instructor's discretion whether you can partake in the class. Missing the warmup is simply inviting injury. The passes are not extendable, refundable or transferable. Dress appropriately. Wear clothing that is easy to move in. No jewellery or other sharp objects can be worn as they can damage the yoga mats. In order to keep the exercise mats and floor clean we request you carry your own clean sport shoes that are used primarily for indoor use. We move everyday, some move more and others less. Some even go further and lift heavy weights, do calisthenics, do dance etc. Staying in present moment. We can only be present in the moment while we move if we can control the every aspect of that. In this workshop we will learn how to have a conversation with our joints and limbs. We will do some cool stuff and at the same time we will learn, how to stay calm in the chaos of dynamic movements. No more excuses to not get flexible! Join Dasha - also the aerial silks instructor and a mobility fanatic - in the all new special Splits & Bends class. 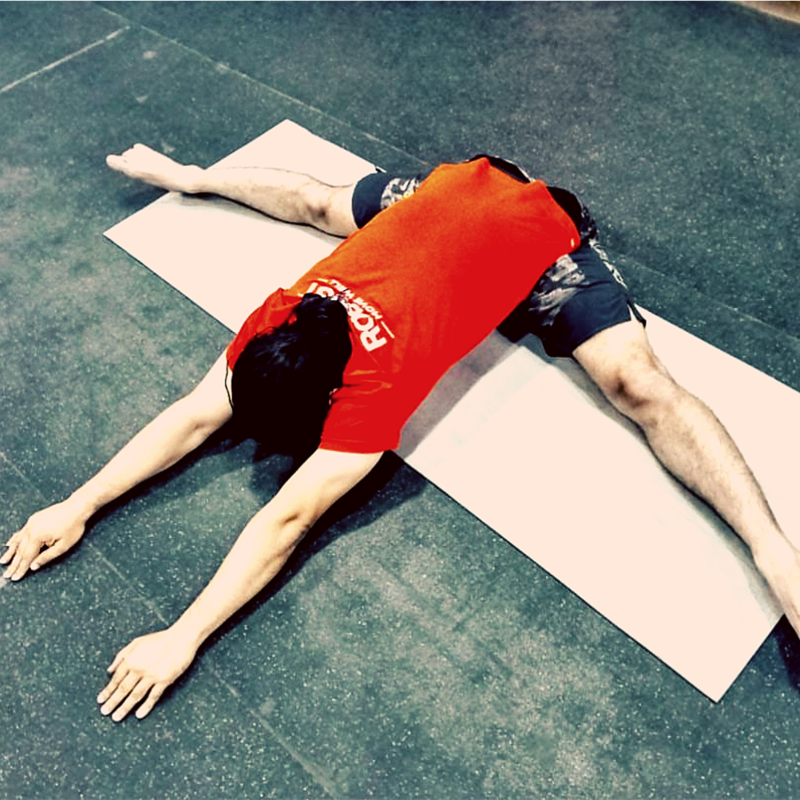 Come learn some stretching as well as improve your mobility.